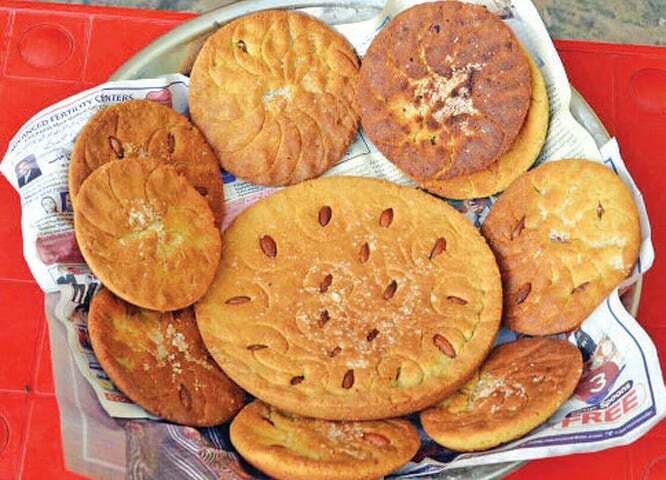 PESHAWAR: Known by different names the home-baked sweet cake is still a popular treat for guests in northern parts of Khyber Pakhtunkhwa. Called Brat in Dir, Bajaur, Chitral and Kohistan, and Kakorai in Shangla, Swat, Buner and Aasheerai, the sweet bread is a mixture of wheat flour, eggs, ghee, sugar and milk and baked in homes by women to of fer as a delicious gift to guests and relatives on happy occasions. Home-made breads and cakes with different other ingredients and flavours are also served to guests in far-flung Pakhtun areas in KP and Fata. This delicacy from the ancient times is still a popular treat for guests in KP. Interestingly, in the beginning of 19th century when radio came to the region and people started listening to music, the spools carrying Pashto songs were also referred to `Kakorai` due to its pleasant effect. The spools were called Kakorai because of their circular shape and pleasant impact on the ears. The homebaked cakes were being relished by locals as treat of the yore days. Some people enjoy Brat with tea while others take fresh hot Kakorai to taste its sweet aroma. Sufia Rahman, a resident of Upper Dir based in Peshawar, told this scribe that many people still presented Brat as gift on happy events toguests and cousins. About its recipe, she said it was quite simple as it needed no hard work and much time to bake it. She said four items, including eggs, sugar, and ghee, were mixed together into a soft paste of wheat flour in a suitable proportion and then kept in small bowls for baking on a stove for 15 to 20 minutes to take a shape of a delicious cake. She said that pieces of dry f ruit were also sprinkled to add to its taste and it was then served to guests and relatives. Tariq Afghan, a lover of local cuisines, said that Pakhtun women had a master hand in cooking. He said many home-made beverages and dishes, including Brat of northernguests and cousins. About its recipe, she said it was quite simple as it needed no hard work and much time to bake it. She said four items, including eggs, sugar, and ghee, were mixed together into a soft paste of wheat flour in a suitable proportion and then kept in small bowls for baking on a stove for 15 to 20 minutes to take a shape of a delicious cake. She said that pieces of dry f ruit were also sprinkled to add to its taste and it was then served to guests and relatives. Tariq Afghan, a lover of local cuisines, said that Pakhtun women had a master hand in cooking. 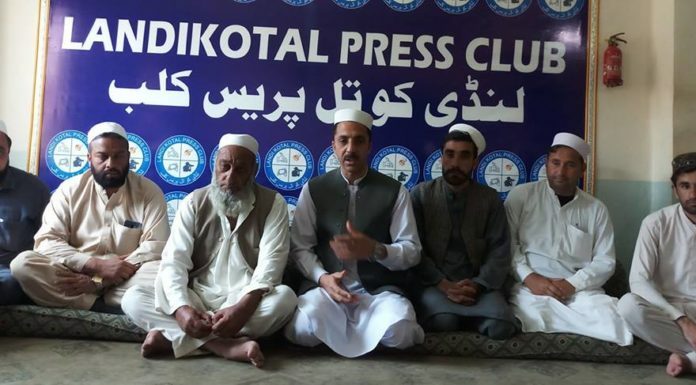 He said many home-made beverages and dishes, including Brat of northernPakhtunkhwa, had also travelled to other parts of KP and Fata and even to Kabul because of their unique taste and flavour. He said despite a large number of readymade food items available in the local market, KP people still relished cultural cuisines used in the good old days. Gul Khairoon Bibi, 75, said that Kakorai was baked with different ingredients in different ways in remote villages of her Shangla district. She said Kakorai was one of the specialties of village women. She said the recipe of Kakorai was simple, but the one baked by village Pakhtun women was far better in taste than those available in the market. `The flavour of a home-baked Kakorai is natural. In the past, people used Desi ghee with pistachio, almonds and walnuts to make its mixture a real treat for the guests. The sof t paste would be put in a large utensil for baking on charcoal for yielding a delicious taste,` she narrated.